Kentucky's U.S. Senate candidates met last night on statewide television for the only debate of the 2016 campaign. 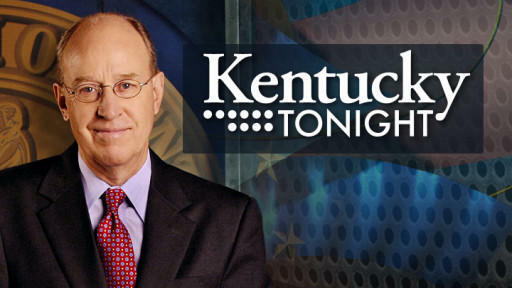 Kentucky's U.S. Senate candidates, incumbent Republican Rand Paul and Democratic challenger Lexington Mayor Jim Gray debate on KET's Kentucky Tonight with Bill Goodman on Monday (Halloween) at 7 p.m. central time. Hear this debate in a special live simulcast on WKMS, pre-empting World Cafe. With their only face-to-face debate and Election Day looming, Kentucky’s U.S. Senate candidates were at the same event Thursday night for the first time in two months. 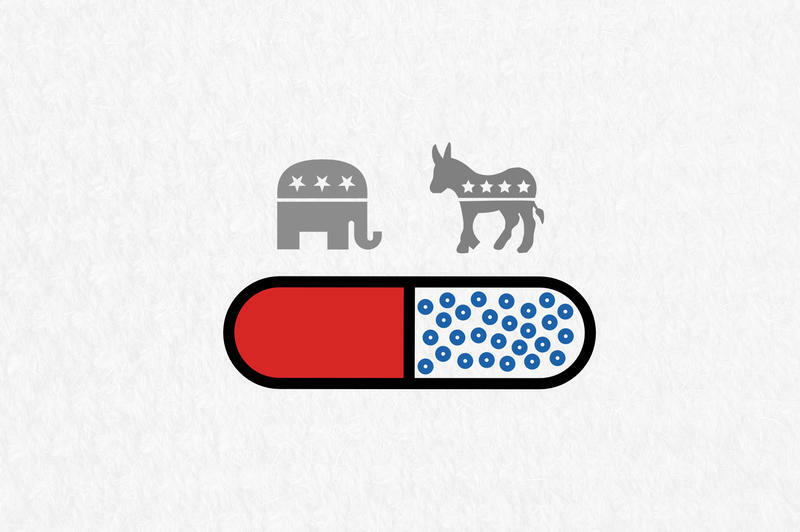 Republican U.S. Senator Rand Paul reaffirmed his support for his party’s nominee for president. Paul said ‘yes’ when asked if he supported Donald Trump at a campaign rally this week at Murray State University. Nearly 200 students filled the room to hear Paul address issues of racial injustice, gun control and foreign policy. Three members of Kentucky’s U.S. Congressional delegation joined 16 other members of Congress in a letter Wednesday seeking clarification from federal agencies regarding industrial hemp guidelines. Republican Senator Rand Paul will be in Paducah Saturday for the McCracken County Republican Party’s Rally at the River. Republican Senator Rand Paul is making campaign stops in western Kentucky today as part of a 'coal tour.' Closed meetings this morning in Henderson and Morganfield are followed by public meet and greets this afternoon in Madisonville and Muhlenberg County. Democratic Senate candidate Jim Gray launched a TV commercial attacking Republican Sen. Rand Paul’s foreign policy record about a month before Election Day.